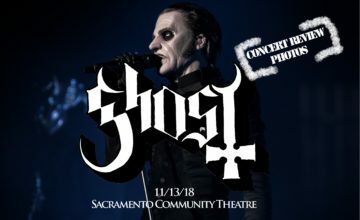 It’s been 5 years since we were witness to the ritual and 2 years since the monstrance clock struck, and now the time has come for Papa Emeritus III and his merry band of nameless ghouls to conquer and rule. The message delivery the band has delivered this time around has been simple and straight forward, they are taking no prisoners as their rise to power has come. Meliora, the third release from Ghost, goes back somewhat to what made their debut album such an impact all while continuing to define a classic sound of their own. 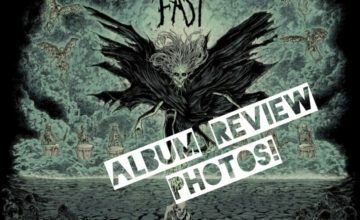 Ghost comes out swinging on this album and spends little time breaking out the huge riffs and melodic vocals on the opening track, “Spirit”. The track continues to build as it creeps along while adding in some great vocal dynamics to really lure you in before dropping a massive bass riff on you for the opening to “Pinnacle to the Pit”, which was also the second single to be released. Its headbanging groove carries us right to the albums initial single, “Cirice”. This is a track that was stuck in my head from the first moment it premiered. It has its very soft melodic parts but this is a perfect display of what Ghost is at its best. The album keeps a softer tone through the Simon & Garfunkel esque ballad, “He Is”. 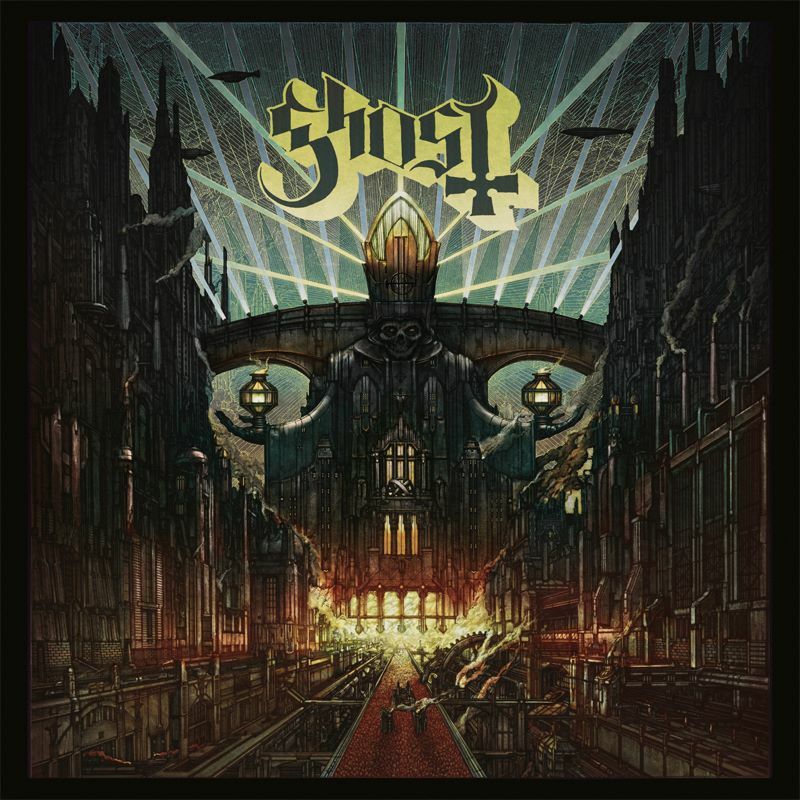 It is at this part of the album that we now see Ghost put the pedal to the floor and crank up the tempo with tracks like “Mummy Dust” and “Majesty”. Both tracks showcase off various skills of the ghouls and really help take the band as a whole to that next level. The album closes on a trio of songs that blend the styles of all three albums and provides a perfect ending to his spiritual journey. “Absolution” being the highlight with its foot stomping, headbanging beat. Papa is able to lay a great vocal performance to really take the track to limits. It should become a staple of their live sets going forward as the energy should transfer perfectly. Ghost has been a true breath of fresh air into the metal / hard rock / black rock / whatever you want to label them as genre. Being unable to assign a perfect label to them is one thing that has made them a special force in the music world. Every time they seem to get to a point where people can pin a label on them, they show that they have no issues flipping direction and trying a new style of attack. Its something that drives metal “elitists” and blogging sites crazy. 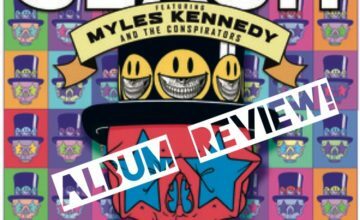 This band continues to get bigger and better with each release and show no signs of stopping anytime soon. Meliora, is at this point the sound of Ghost firing on all cylinders. I for one am really excited to see these songs on stage and also to see where the band goes from here.